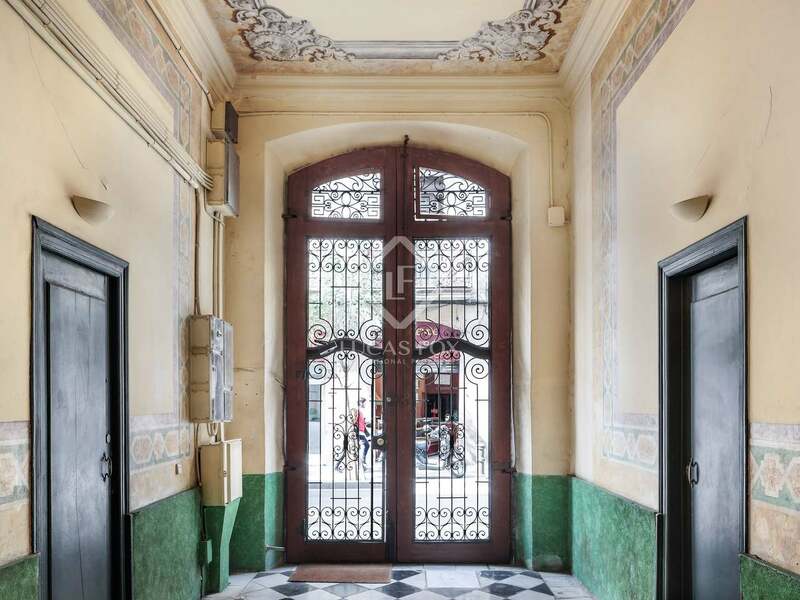 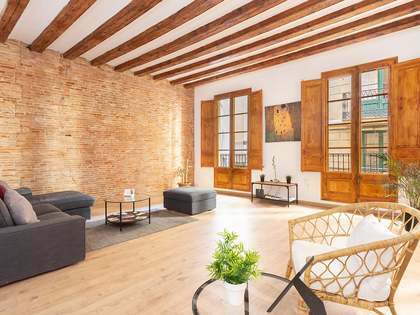 Beautiful property for sale on Josep Anselm Clavé in Barcelona's unique Gothic Quarter. 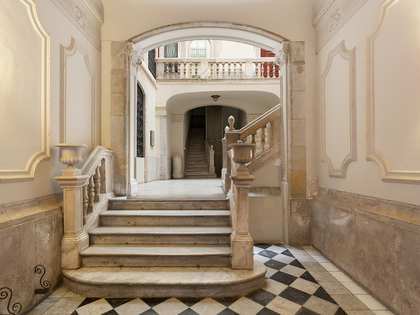 It is located on the principal floor of a very special, stately historic building, dating back to 1858, with an impressive entrance with marble stairs and many well preserved period features such as the elaborate decorative ceilings. 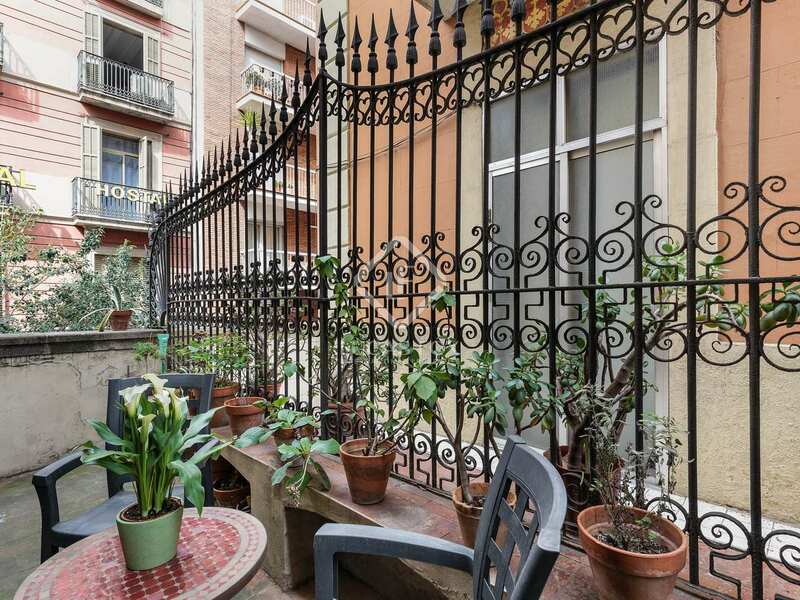 The building also has a lift and a communal roof terrace with great views of the old town. 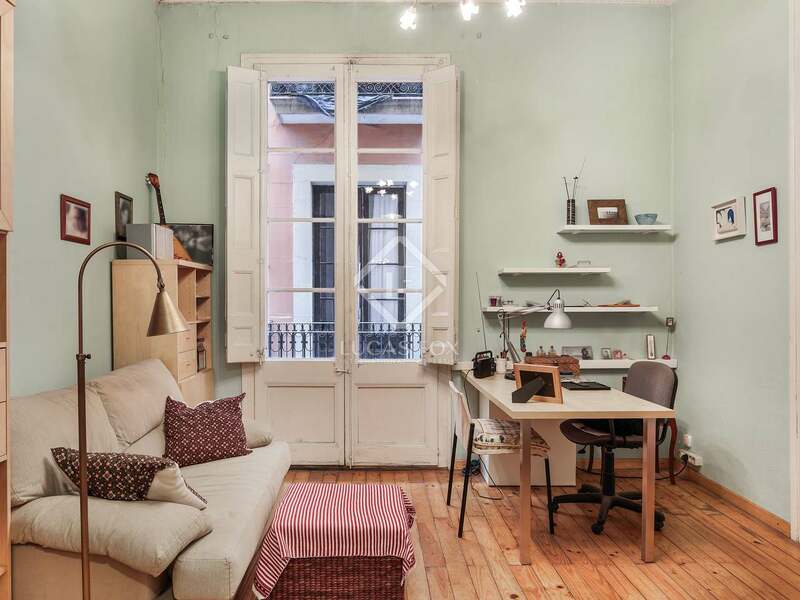 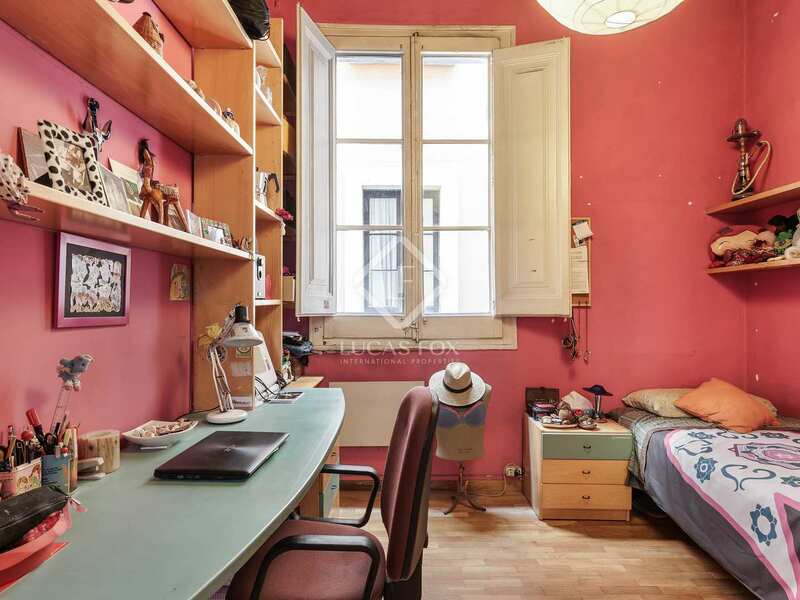 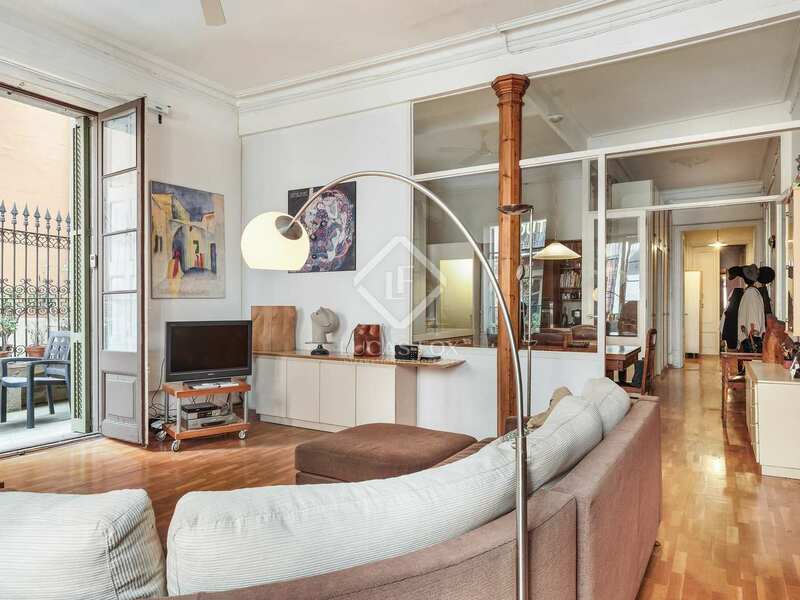 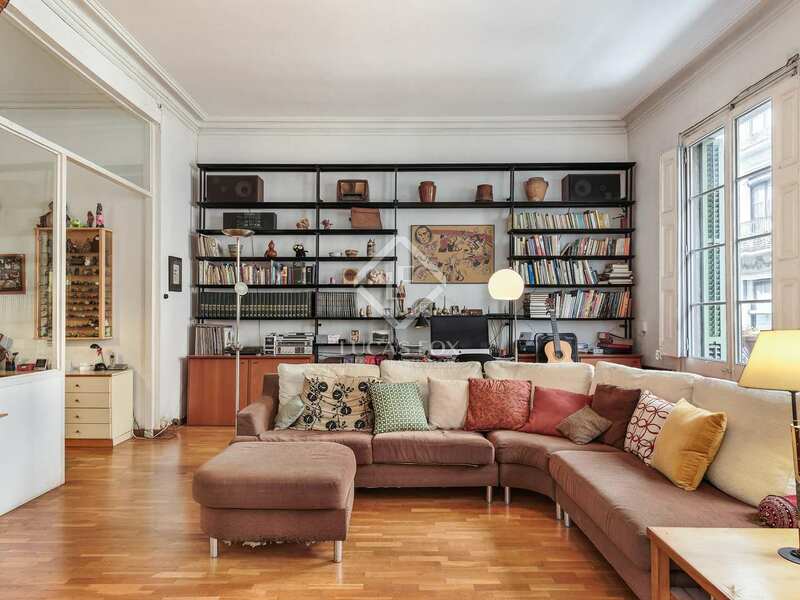 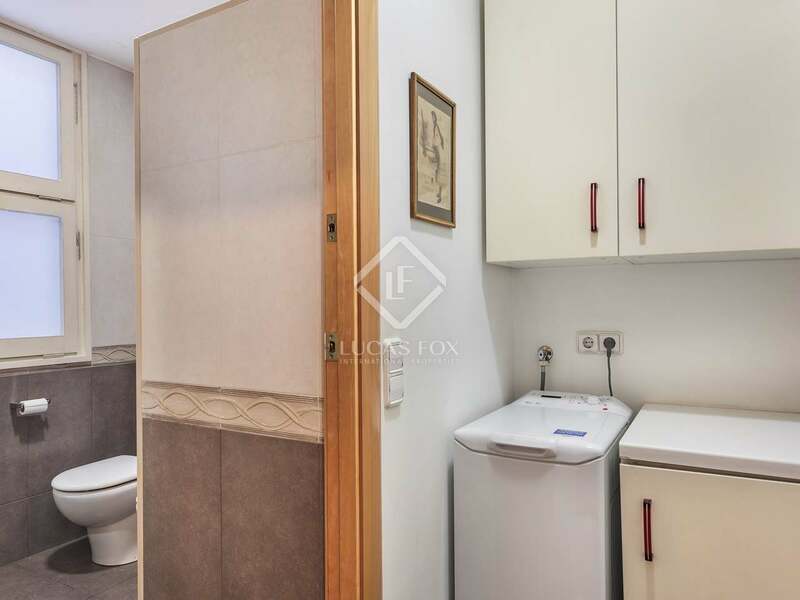 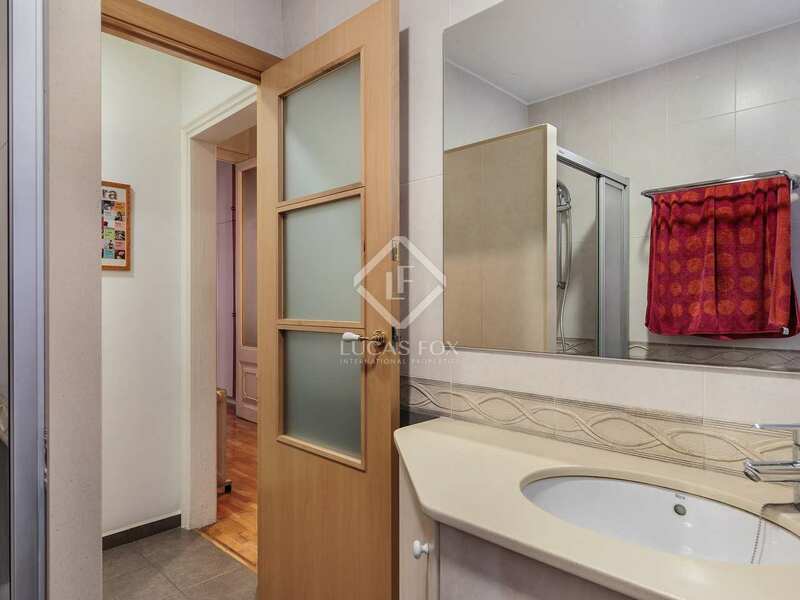 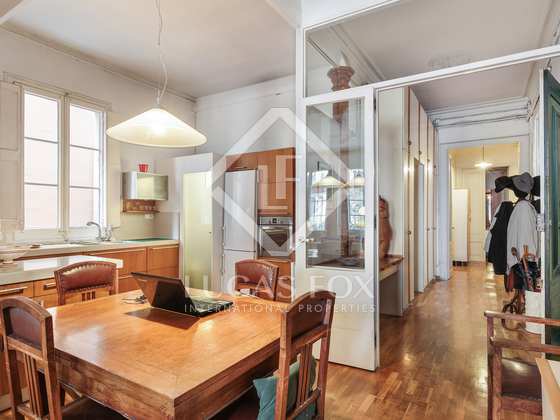 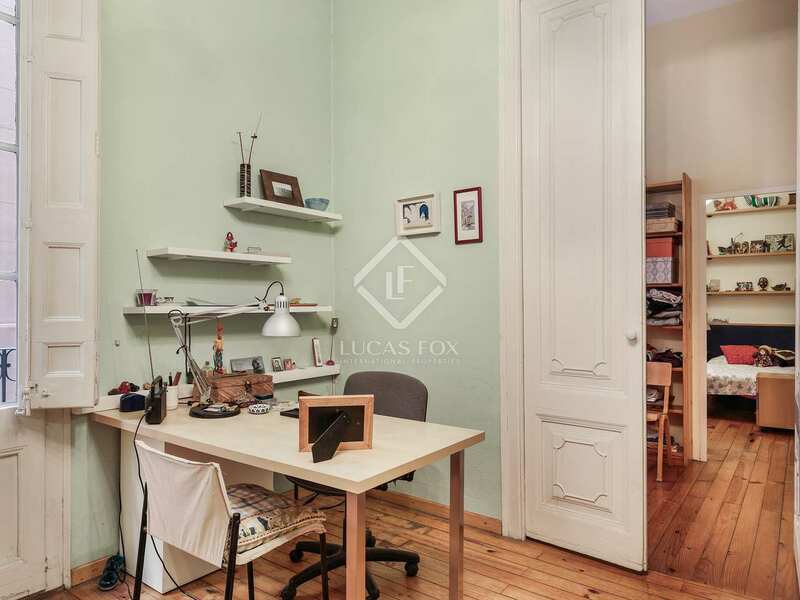 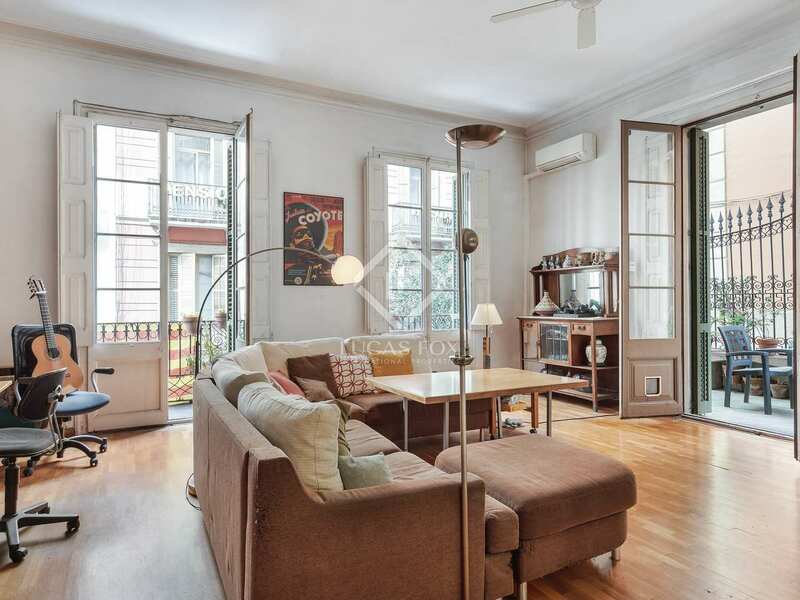 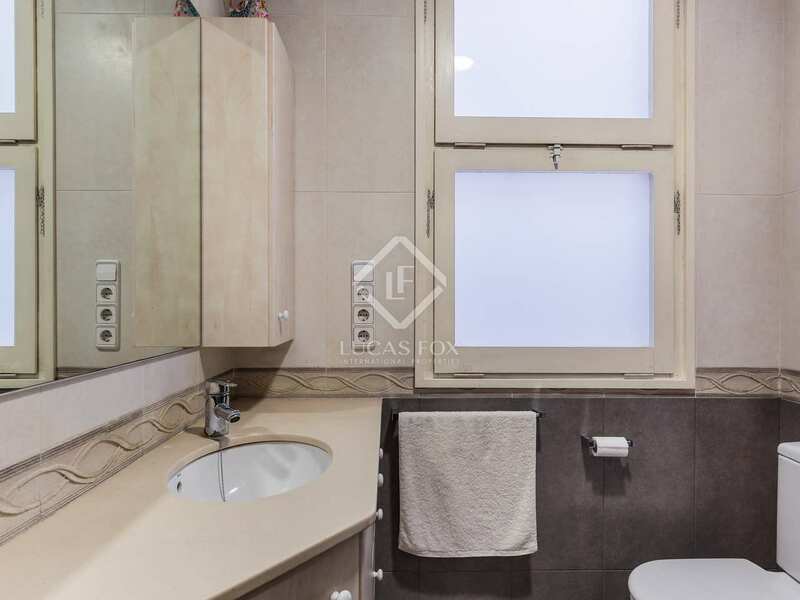 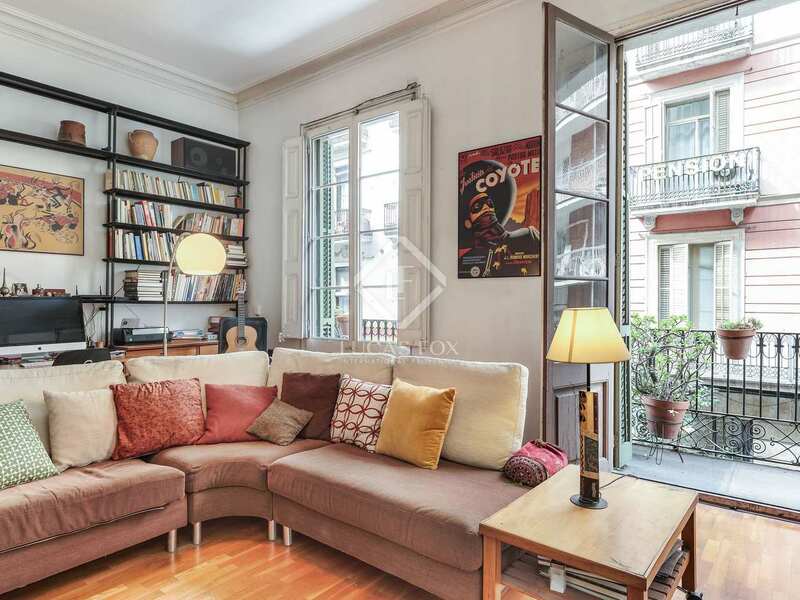 It is ideally located close to the Rambas and Plaça Colón. 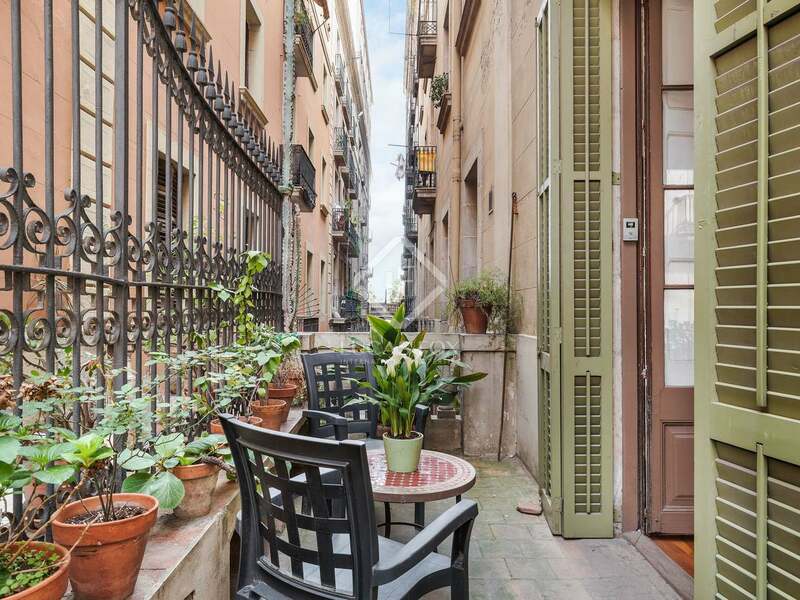 This apartment measures 157m² and has 15 m² of private outdoor space, including a 10 m² terrace and a few balconies. 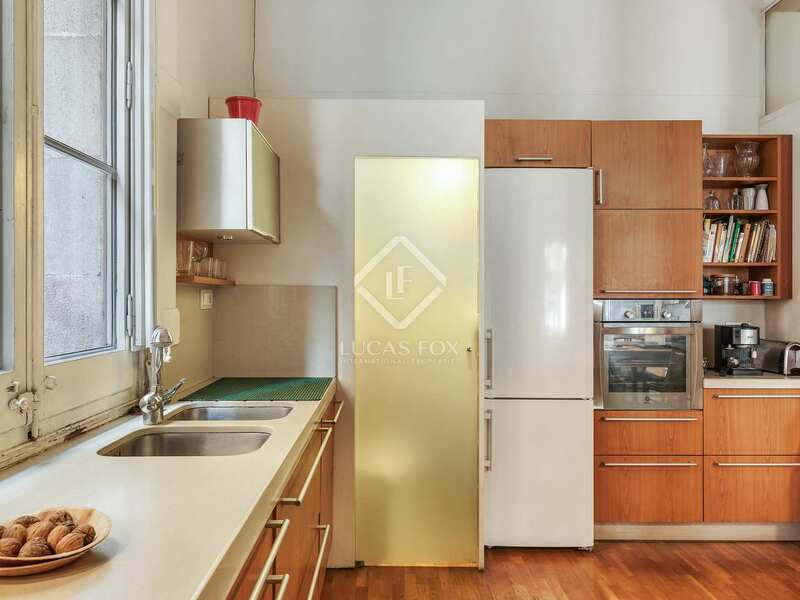 The entrance hall leads us through to a spacious kitchen diner with separate utility area and a glazed wall that overlooks the living room and provides the kitchen area with natural light. 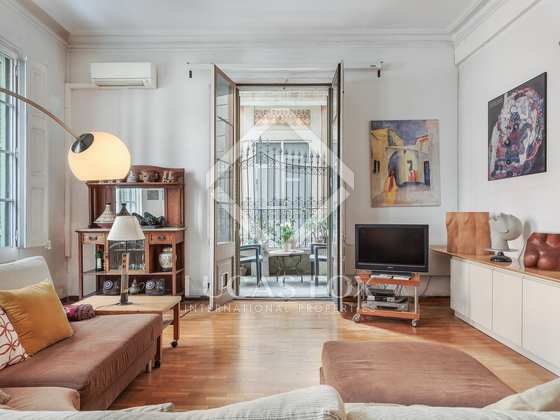 The living room is comfortable, spacious and airy with 2 balconies on one side and the terrace on the other. 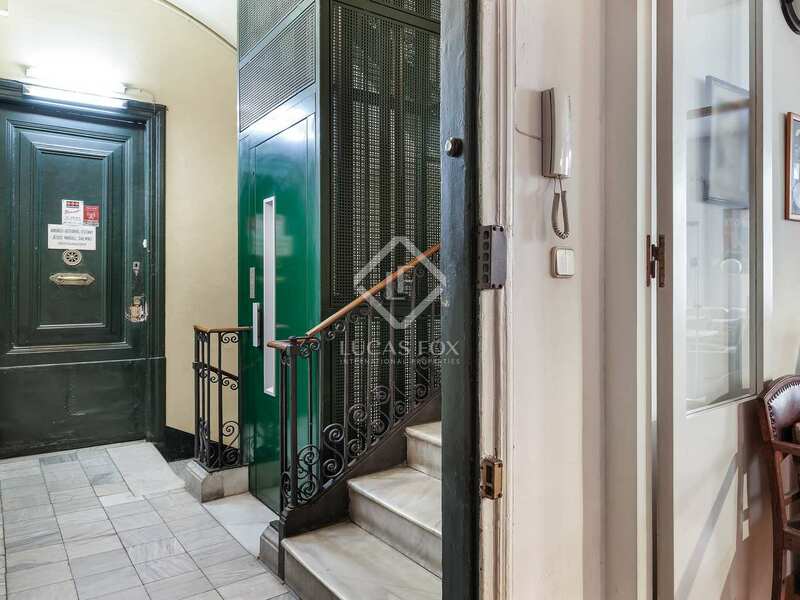 On the other side of the entrance hall we find 4 double bedrooms, one with a balcony, and 2 complete bathrooms, both with bathtubs. 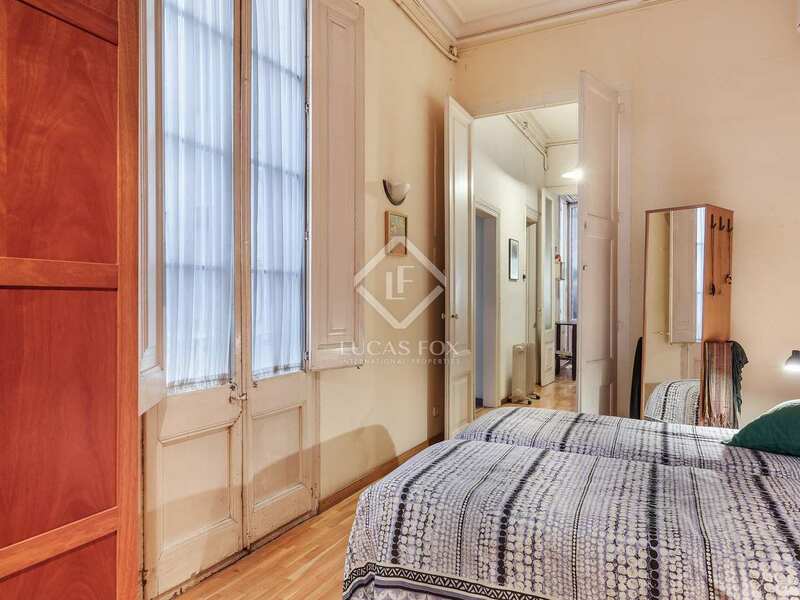 The apartment requires a little updating but boasts plenty of natural light, wooden floors, high ceilings and a great layout. 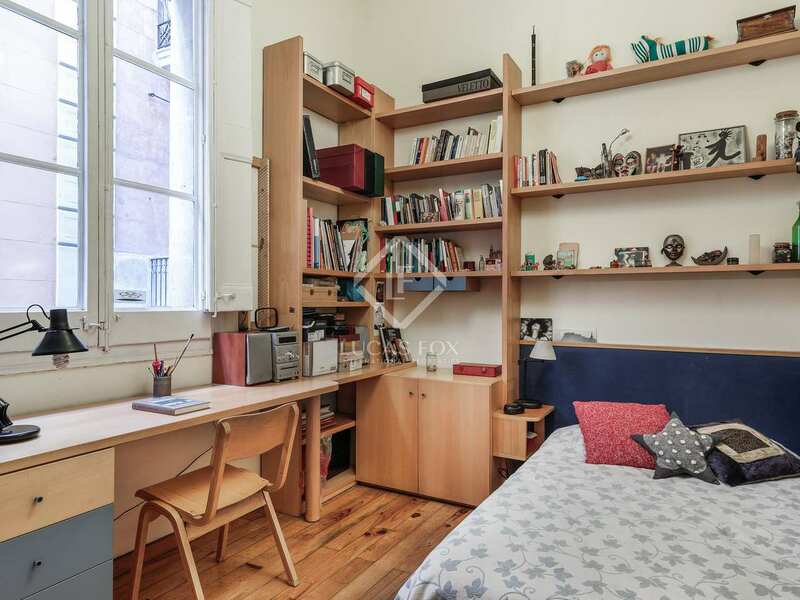 Furthermore, it is possible to acquire a parking space and a storage room in the same building. 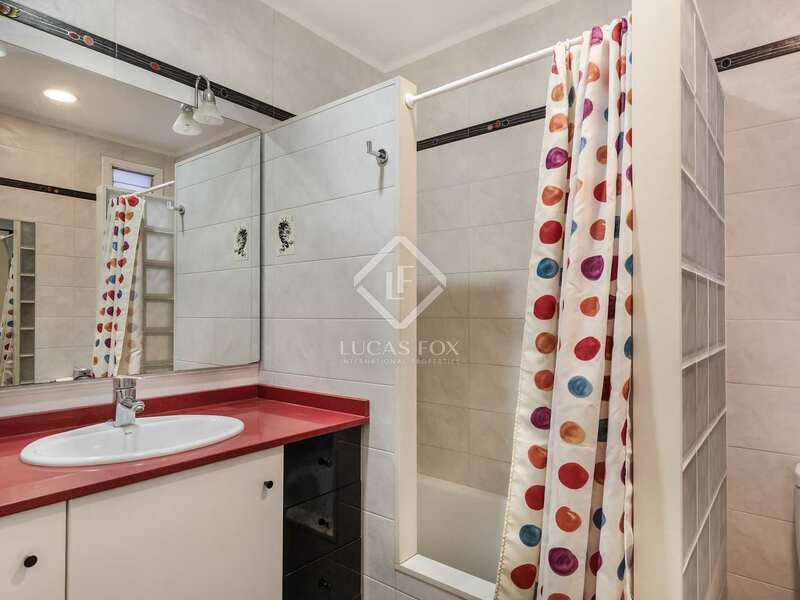 A great property in an excellent location. 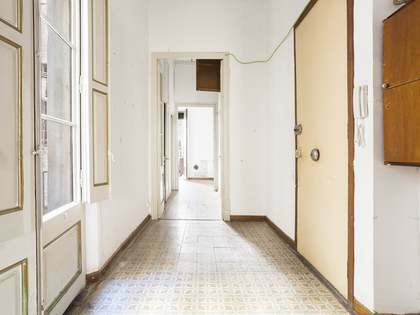 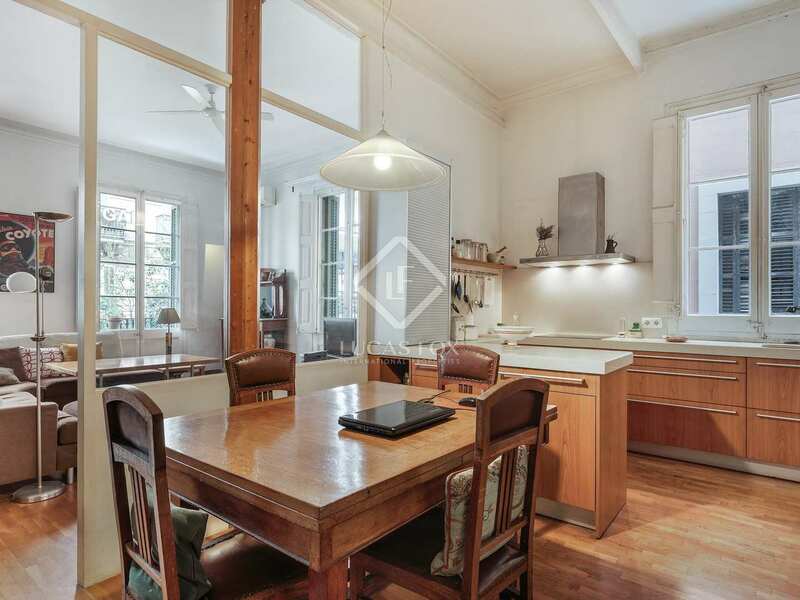 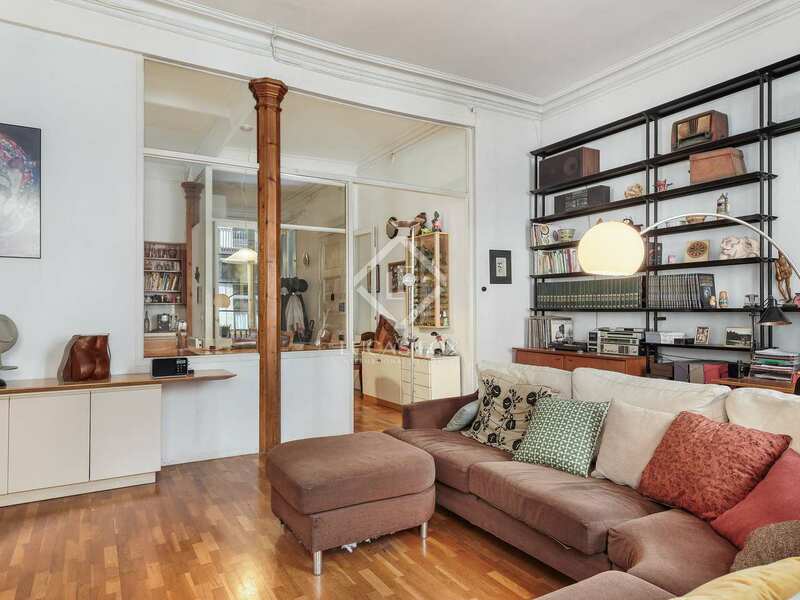 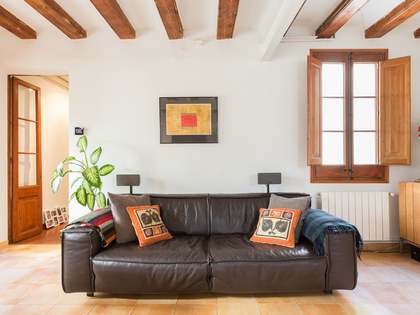 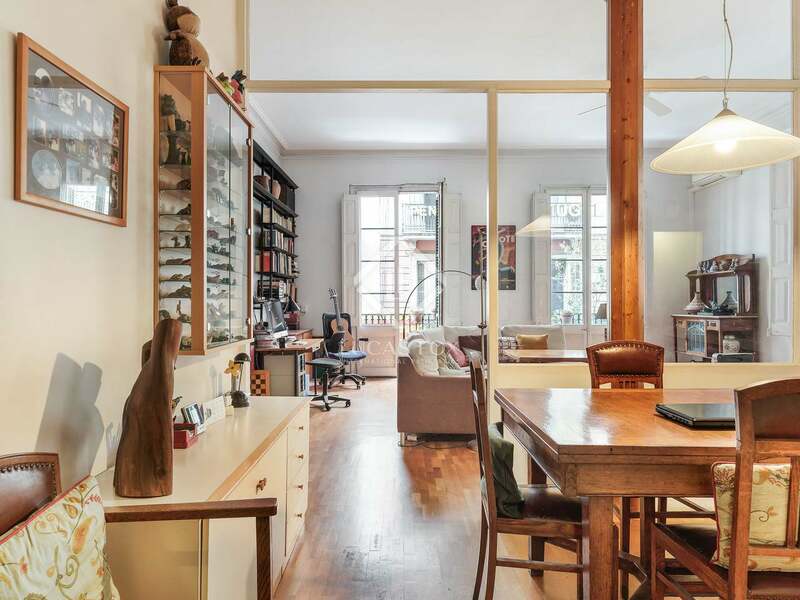 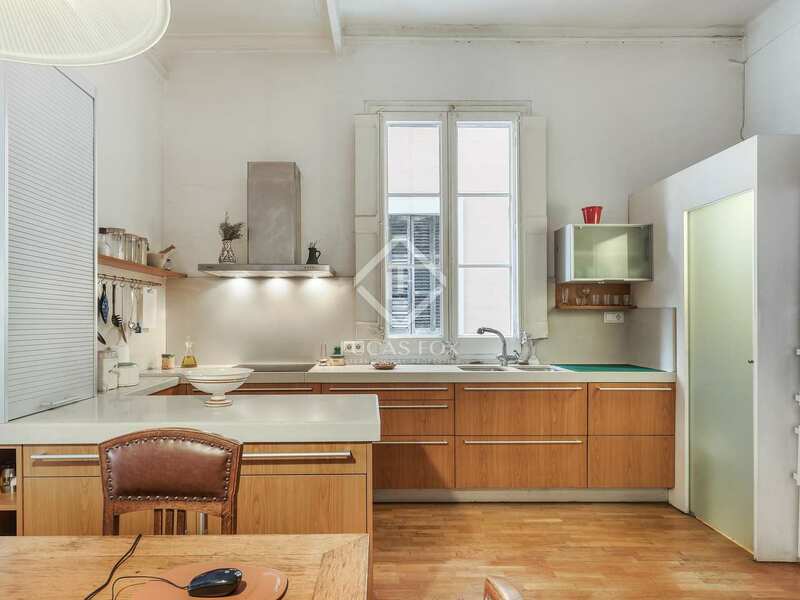 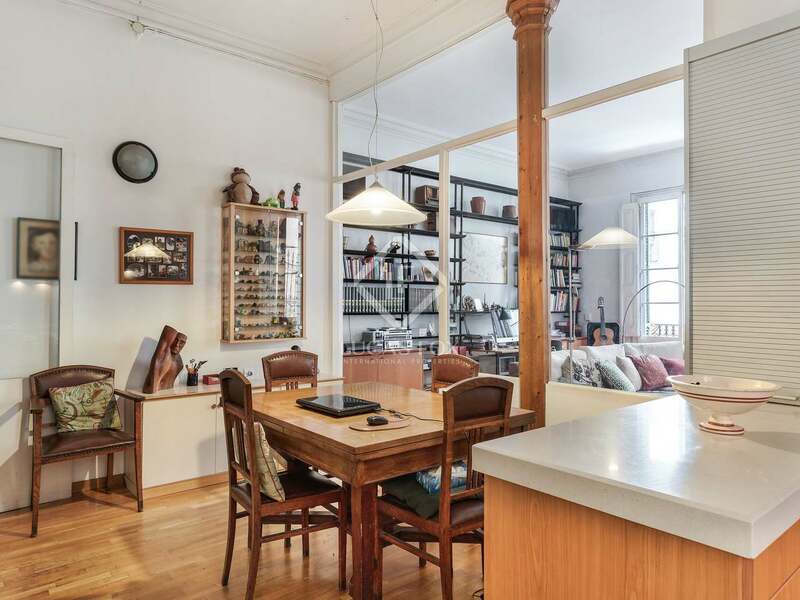 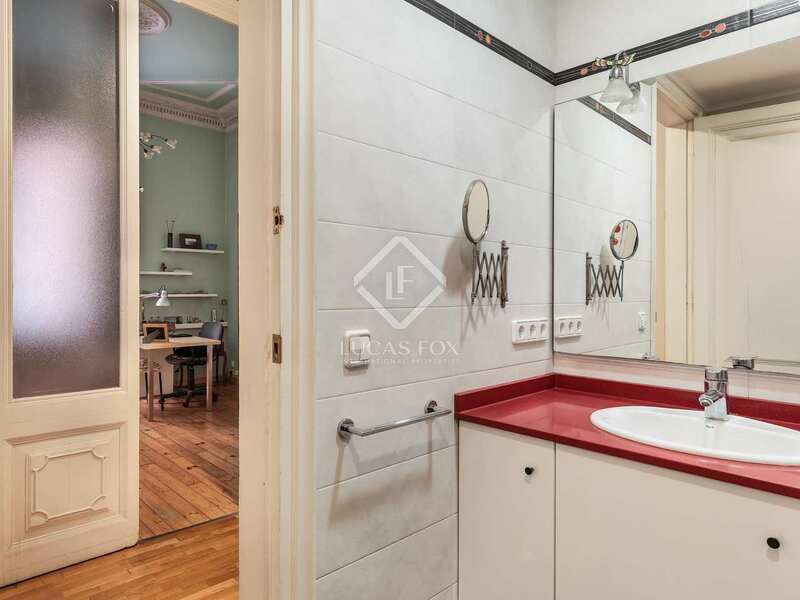 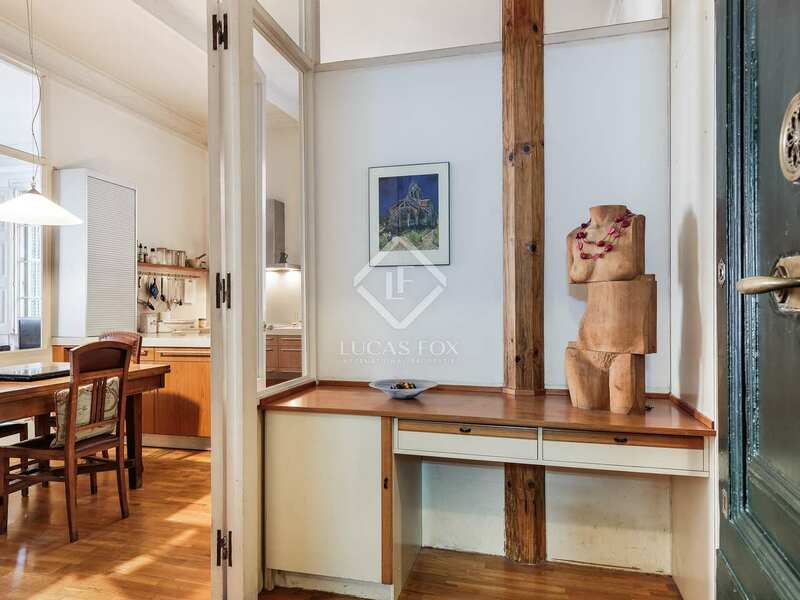 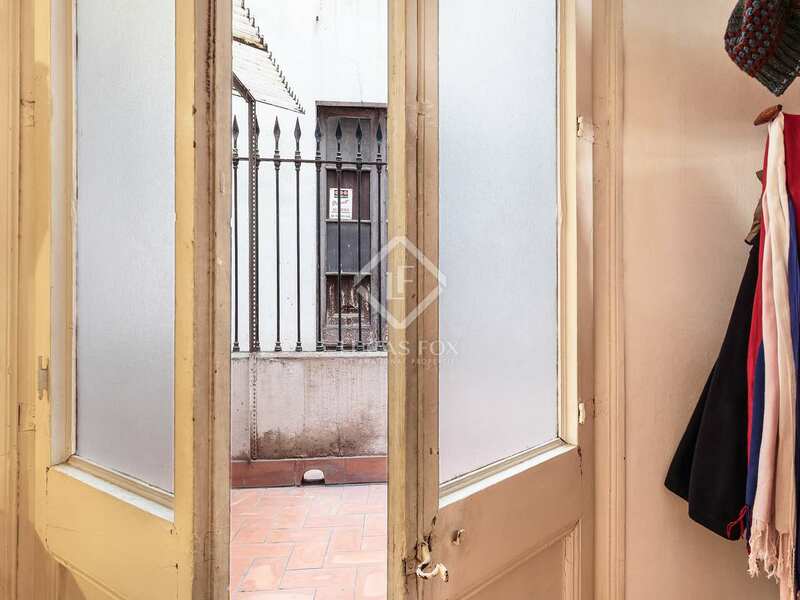 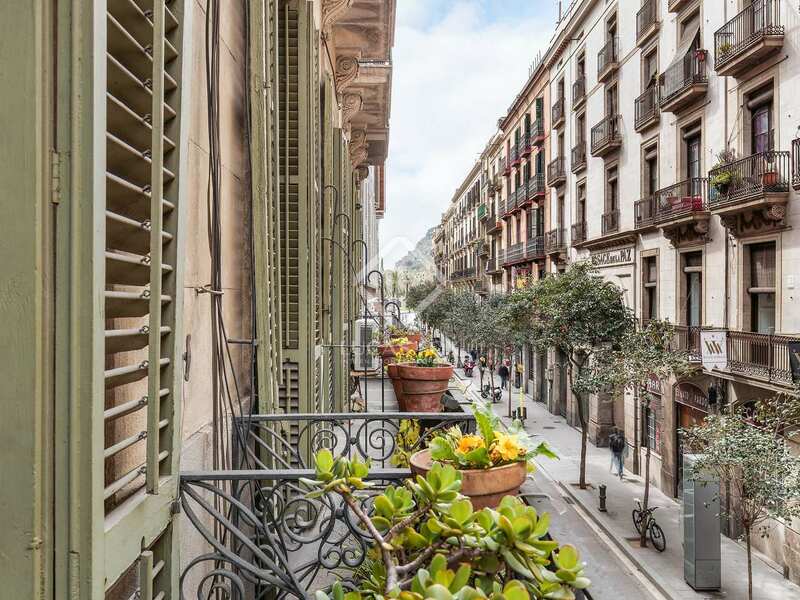 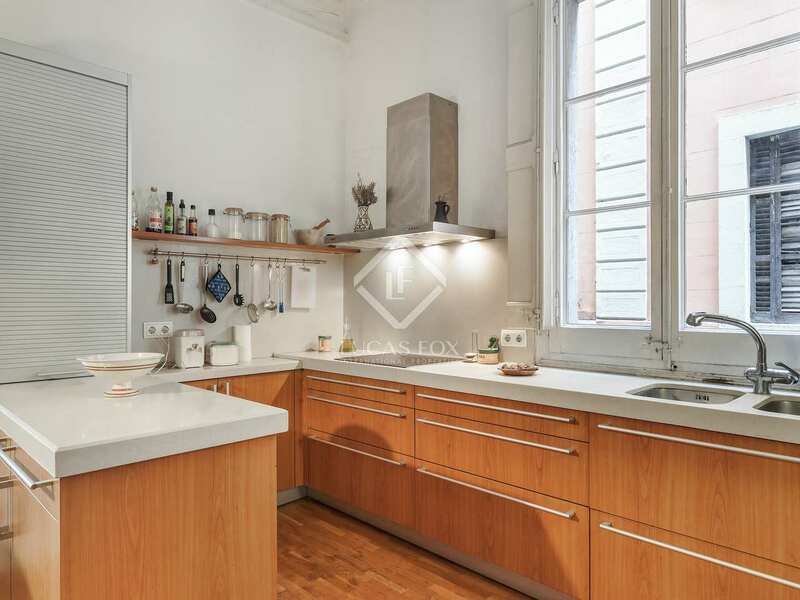 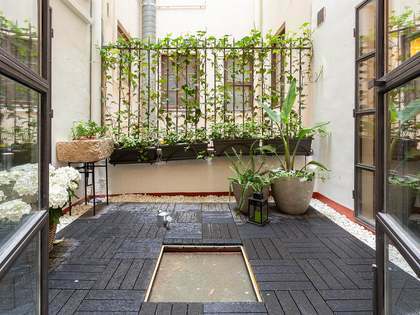 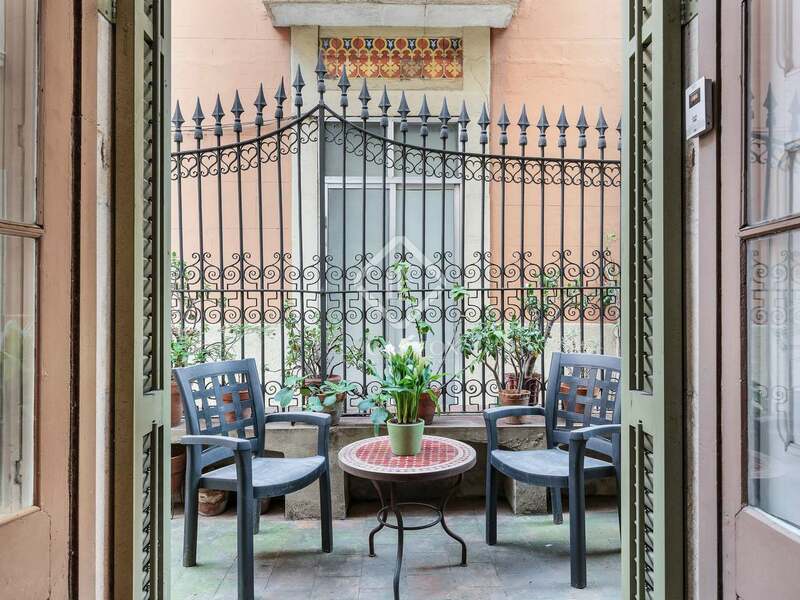 Property for sale on Josep Anselm Clavé in Barcelona's unique Gothic Quarter. 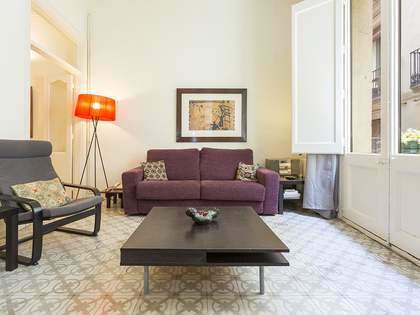 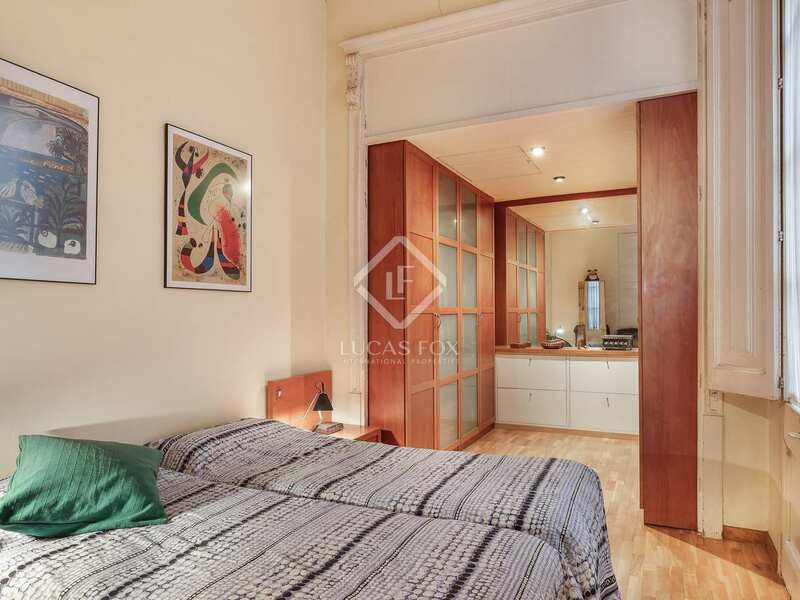 It is ideally located close to the Rambas and Plaça Colón.